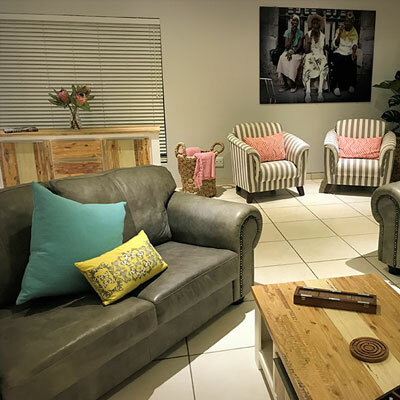 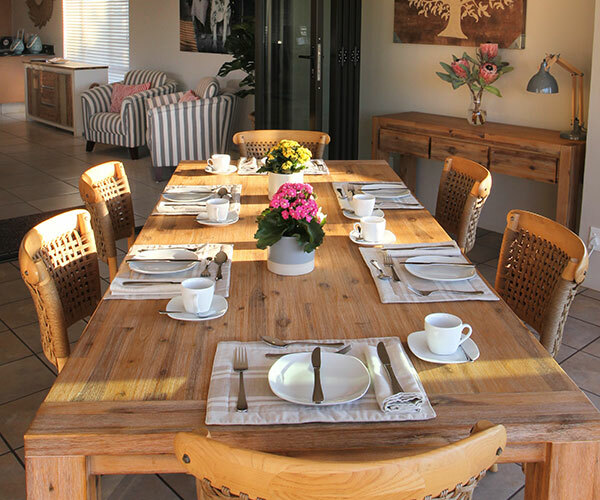 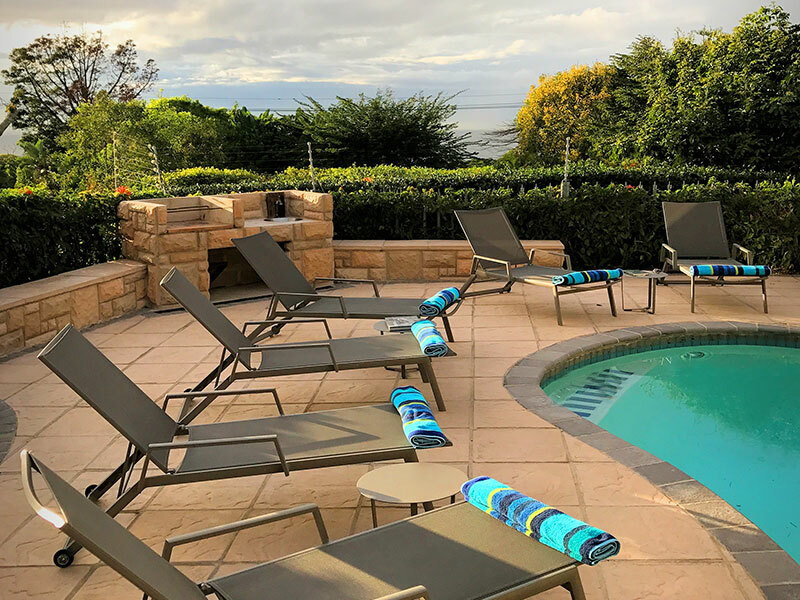 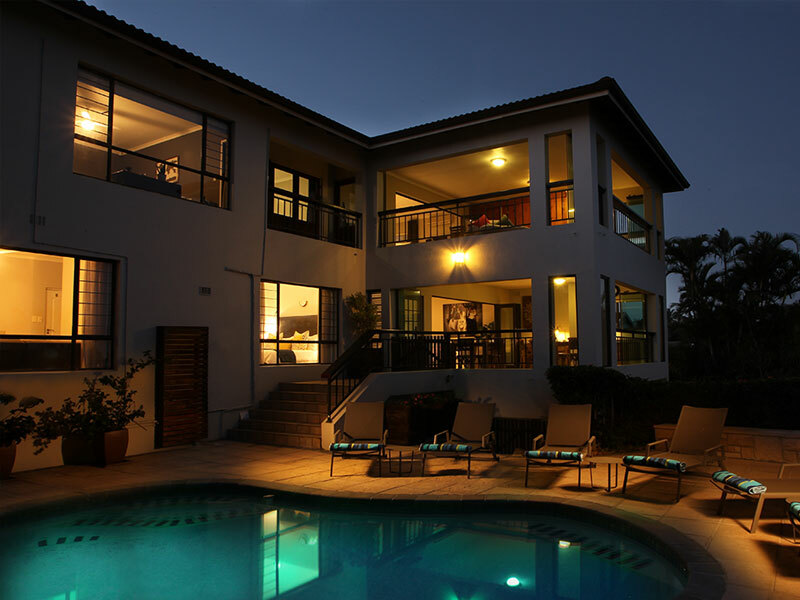 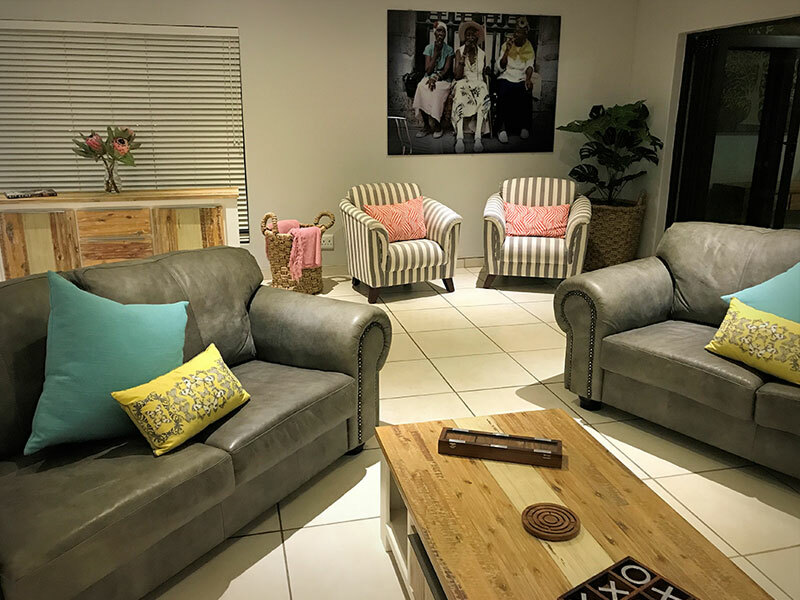 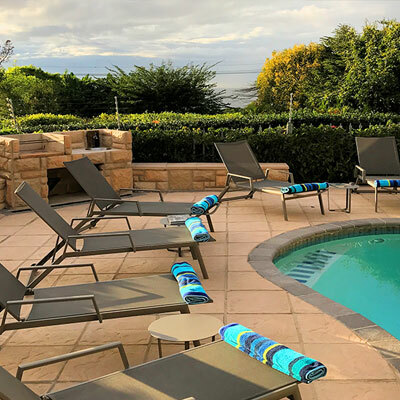 Enjoy the perfect holiday in the peace and tranquility of Lavender Moon Guest House in Umhlanga Rocks on the KwaZulu-Natal coast. 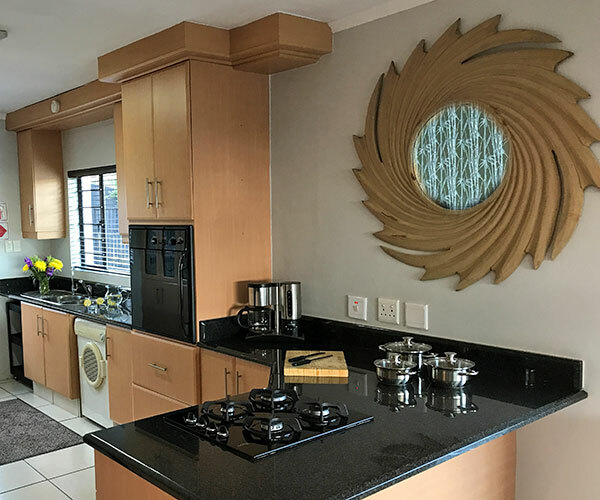 The warmest place to be in South Africa. 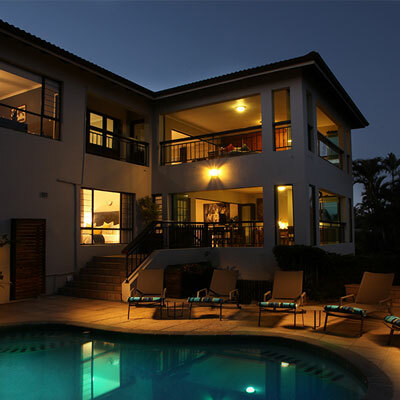 Relax around the pool or soak up the sun on the lovely Umhlanga beaches only 2 minutes away. 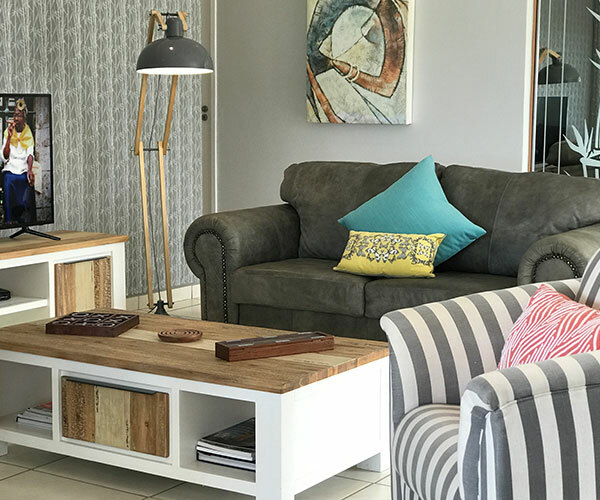 Our 4 Luxury Double bedrooms are all en-suite with hospitality trays, flat screen TV’s with DSTV, airconditioning, safes, laundry and valet service. 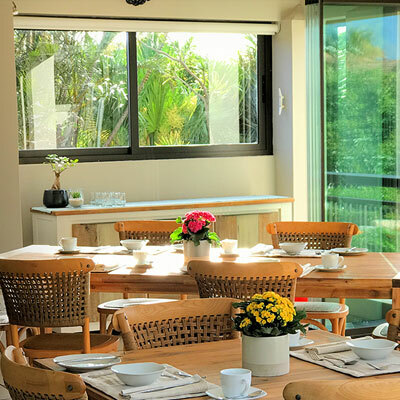 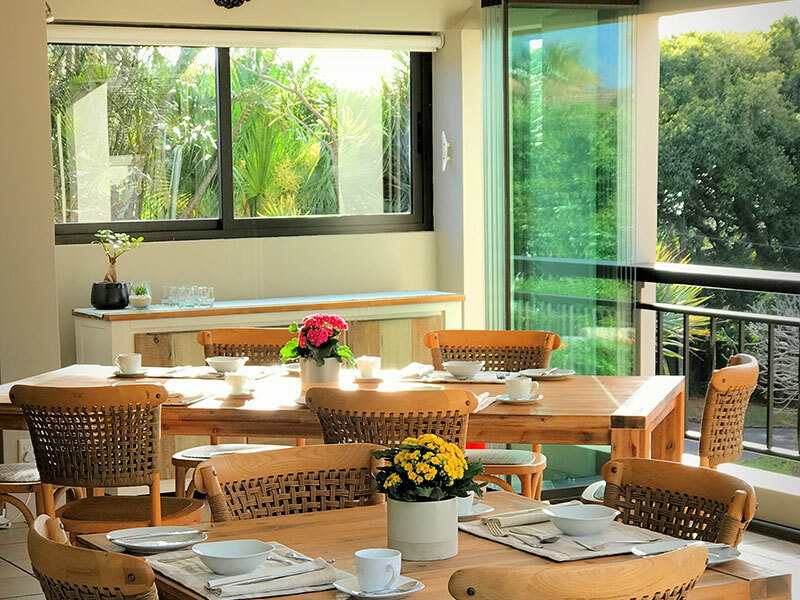 Let us surprise you every morning with our interesting and varied breakfasts, from English, continental, Italian, and many more served in the dining area or on the balcony overlooking the sea.